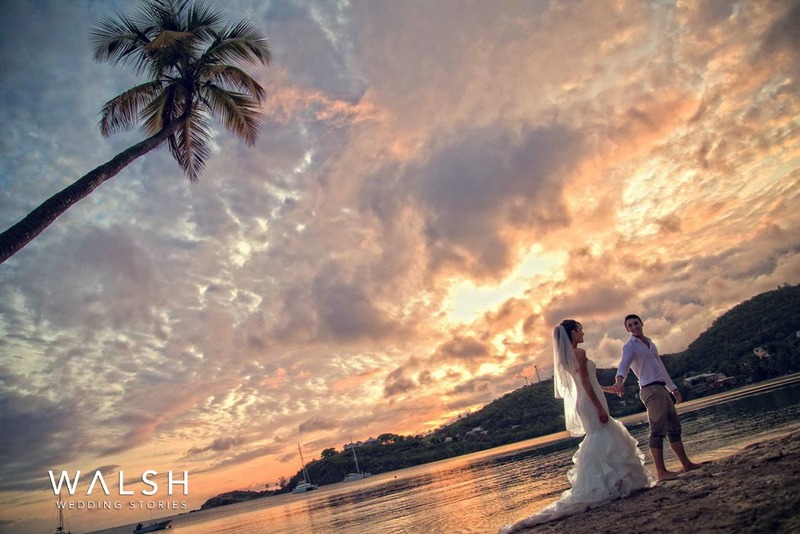 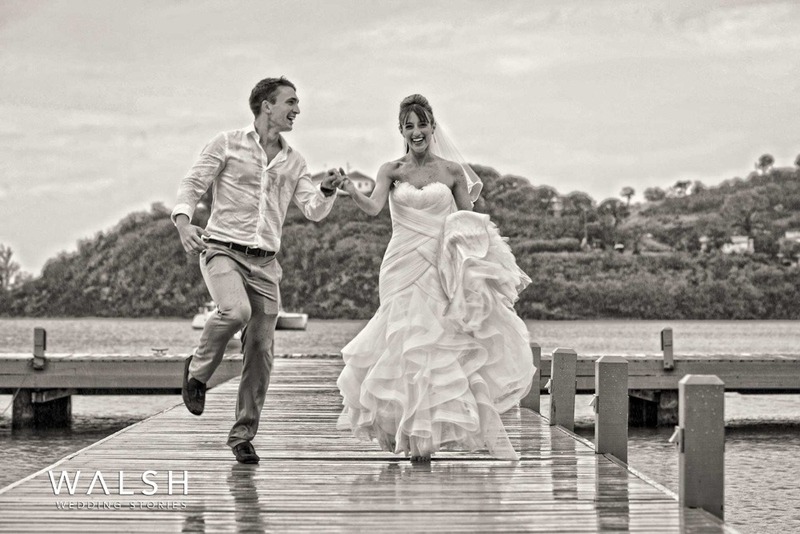 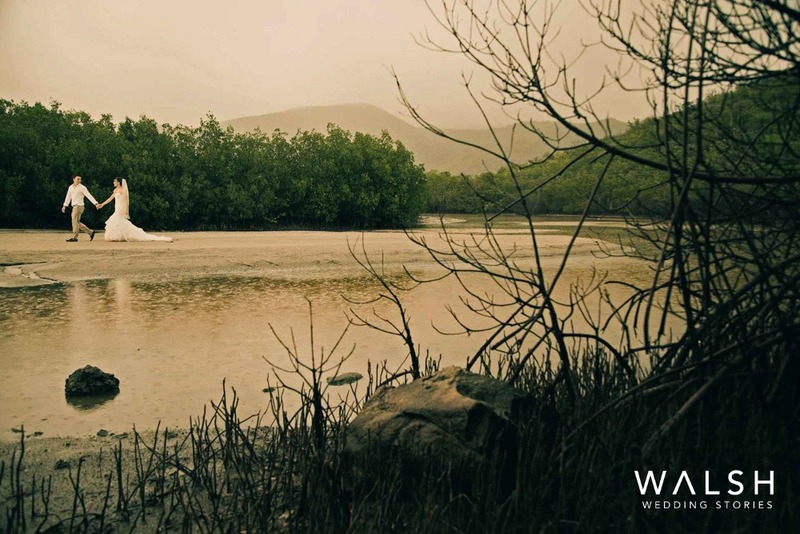 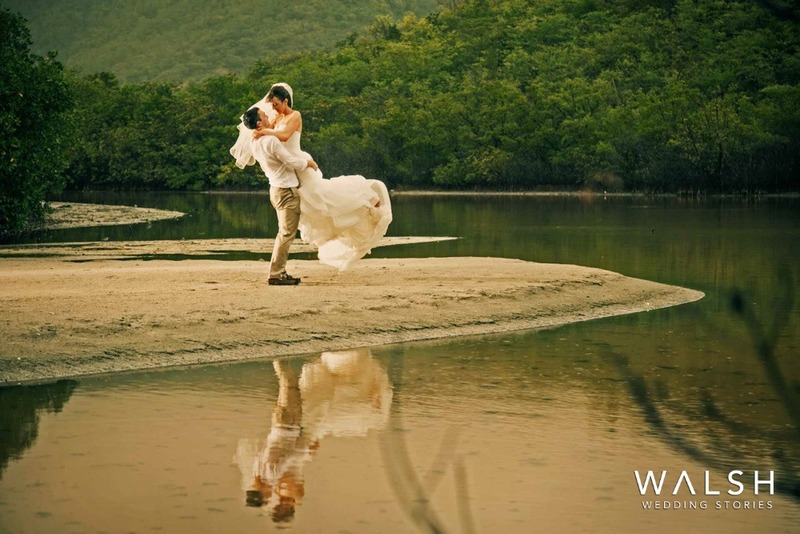 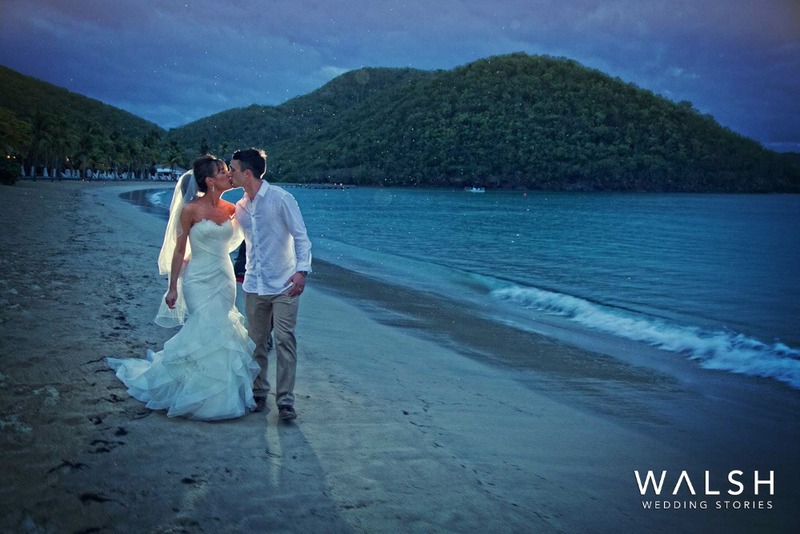 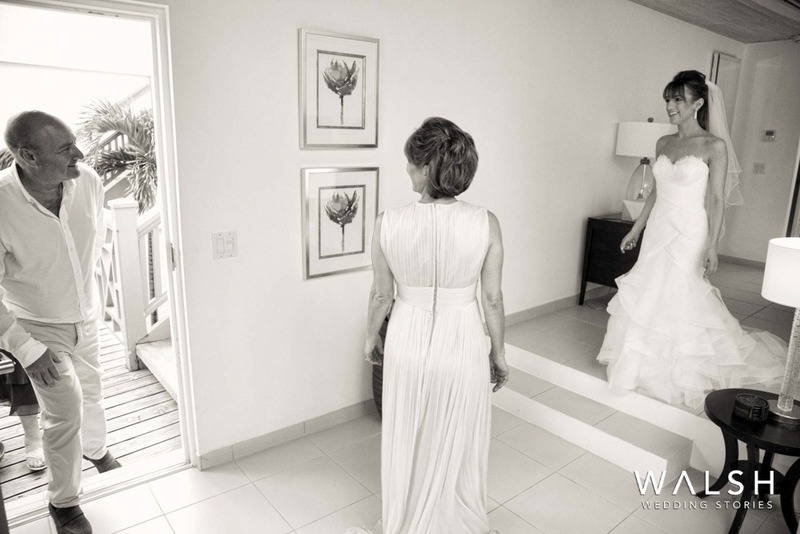 Antigua and Barbuda wedding photographers and videographers. 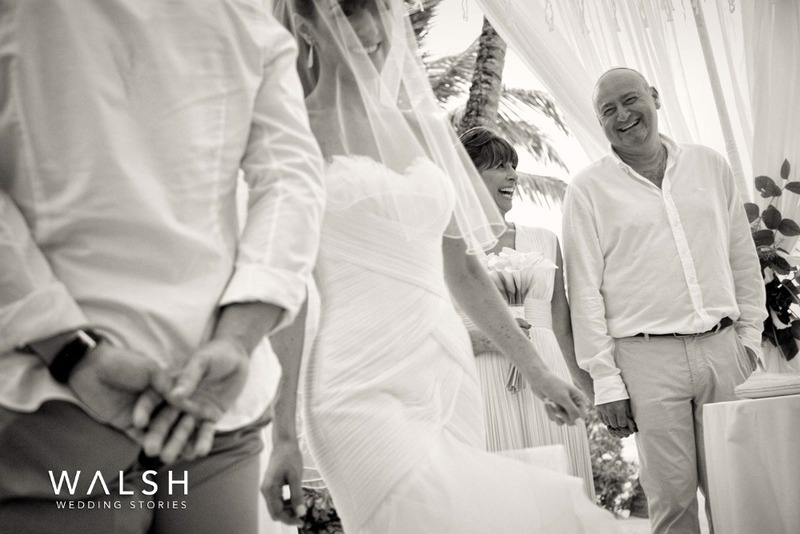 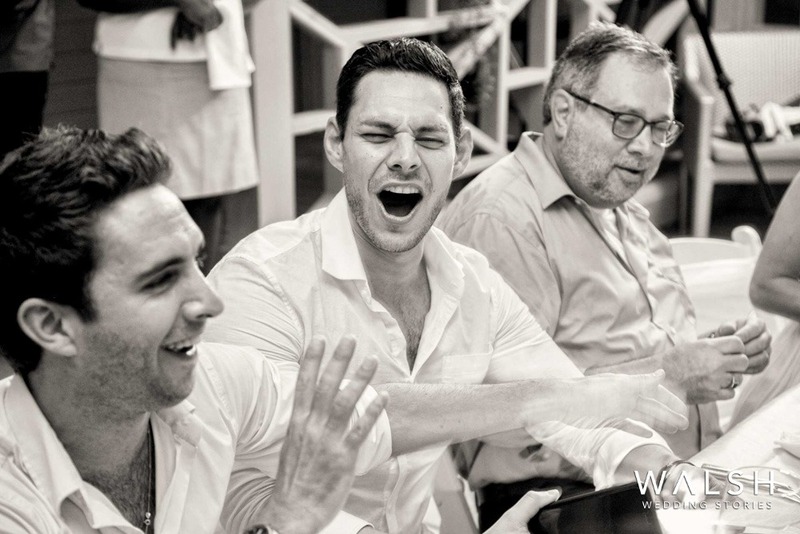 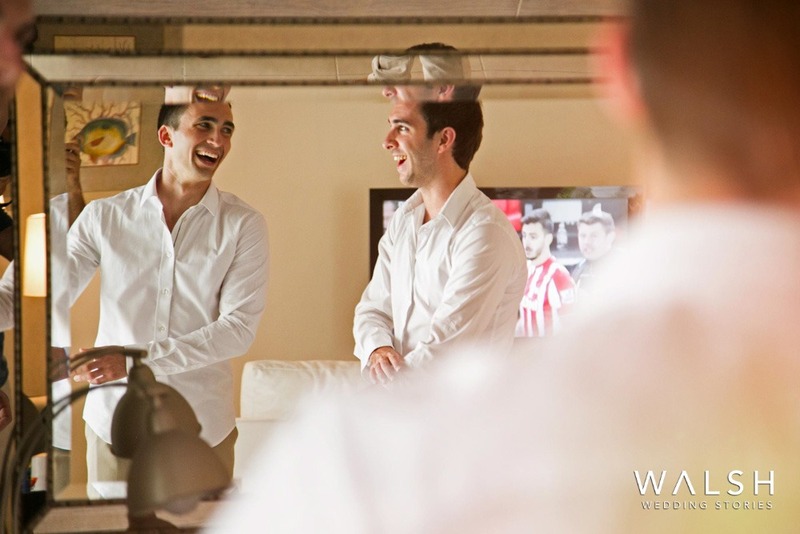 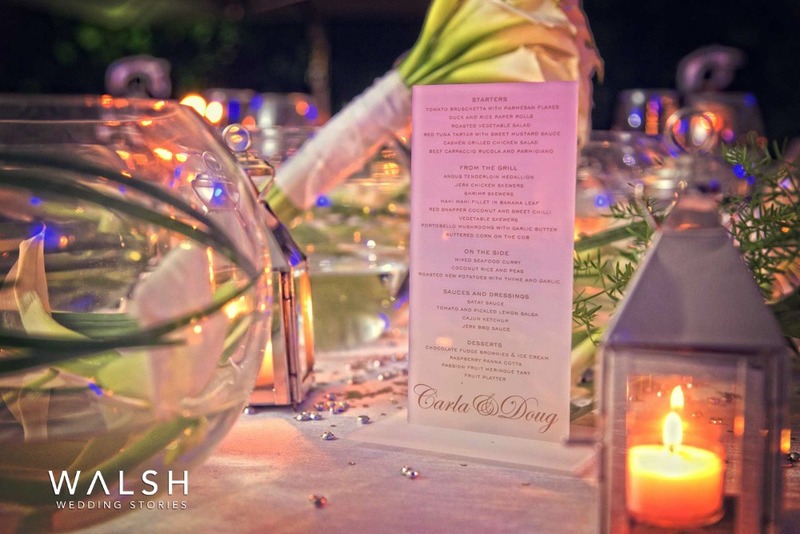 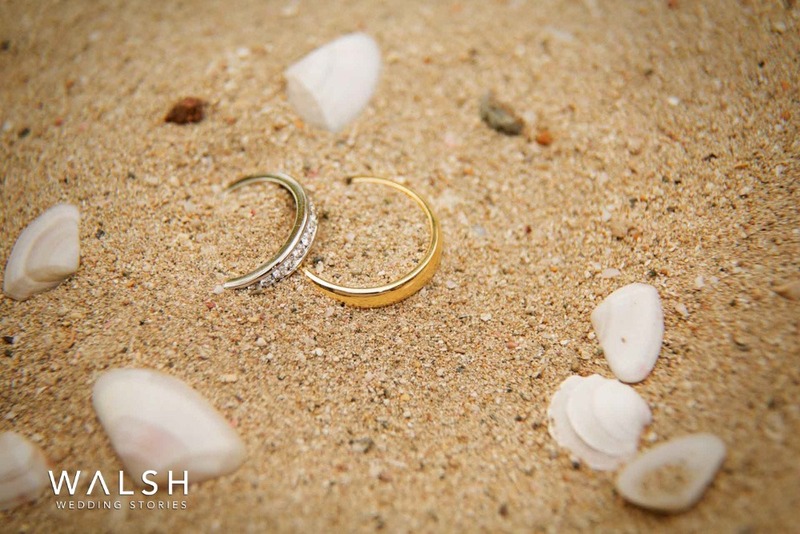 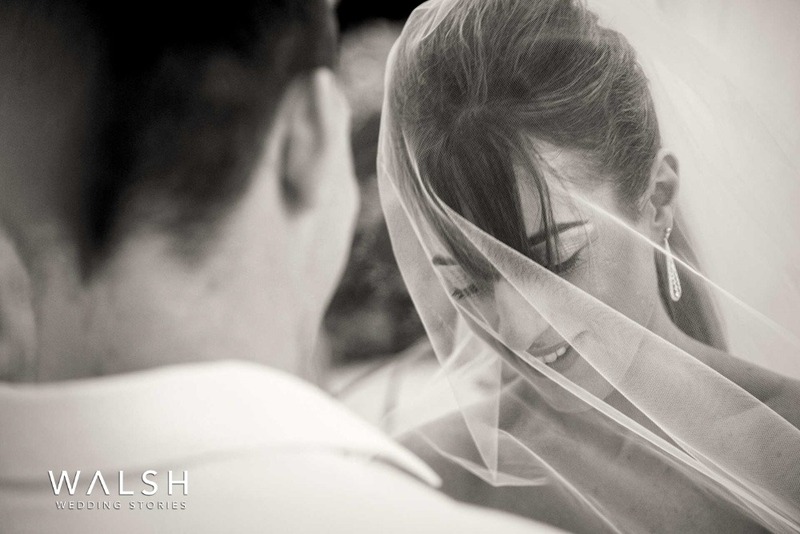 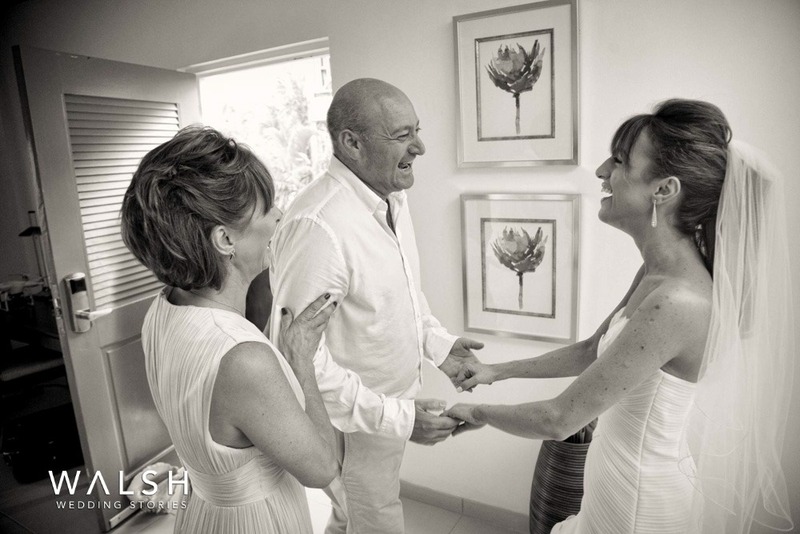 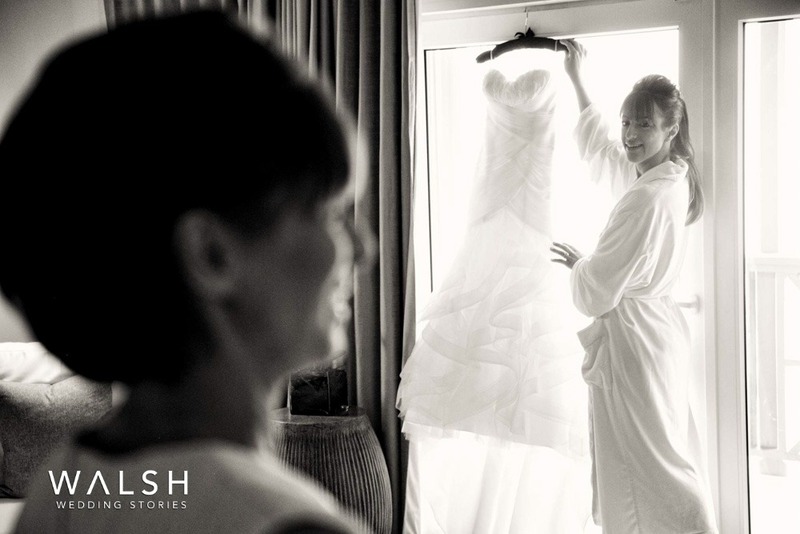 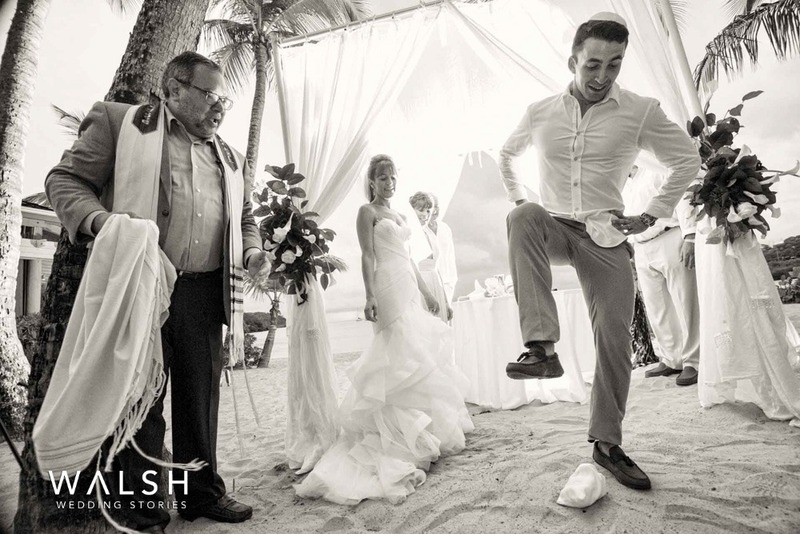 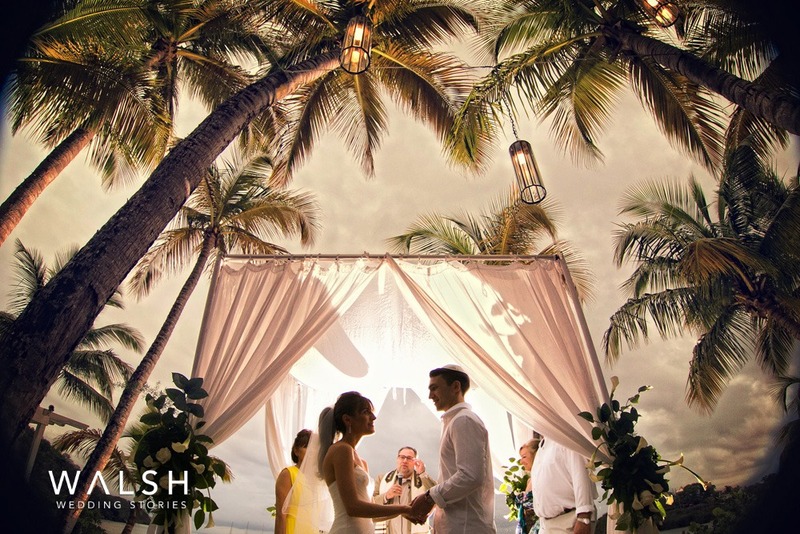 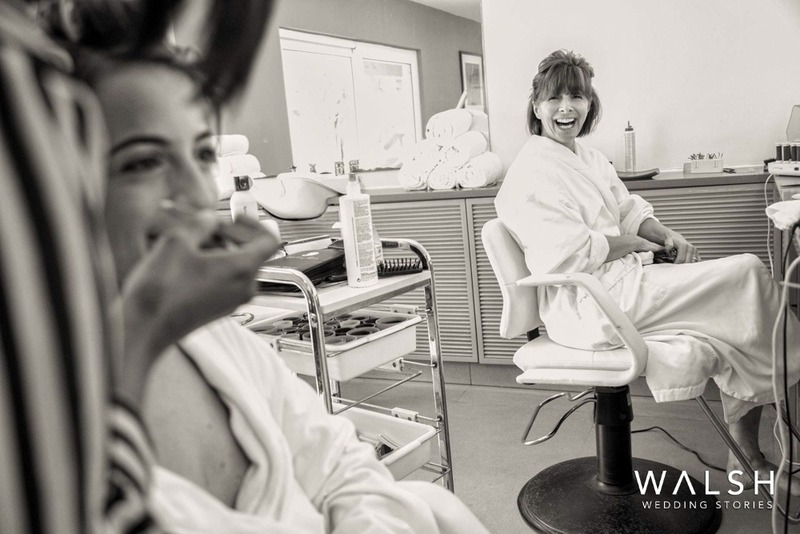 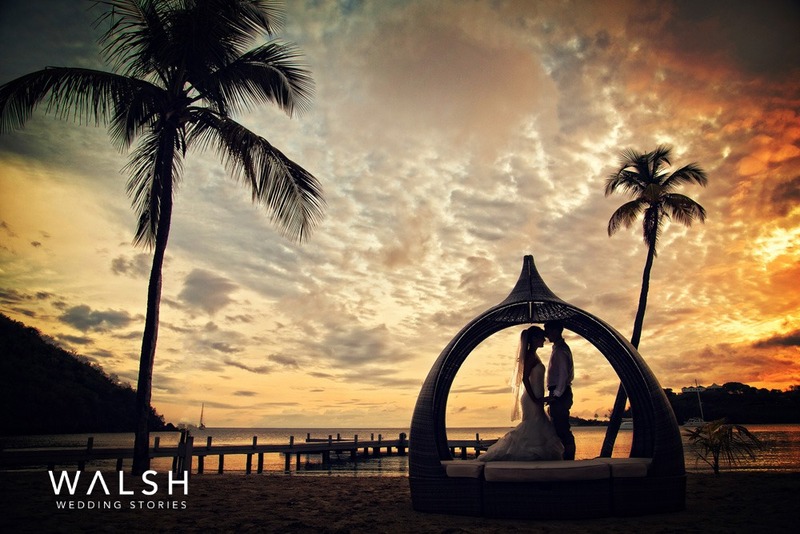 Rodolfo Walsh of Walsh Wedding Stories. 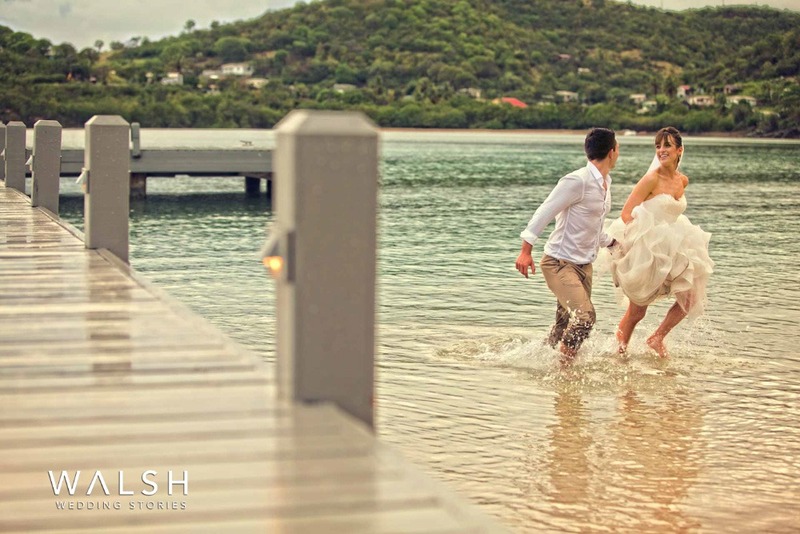 We have done the photography and videography of over a thousand weddings in Antigua and Barbuda and througout the Caribbean.